Download the Evernote Bible for Free Today! Whether you are an experienced Evernote user or a newbie who is just trying to make sense of the various features available inside Evernote, here’s something useful for you. The Evernote Bible is a $9.99 ebook loaded with tips on how you can use the Evernote software more effectively. It discusses the various scenarios where you can use Evernote, how you can perform advanced searches, how to automate Evernote with IFTTT, and encryption among other things. My favorite part though is at the end where the author shares 99 creative uses of Evernote. For instance, since Evernote can encrypt text, you can also consider using the software as an online Password manager. 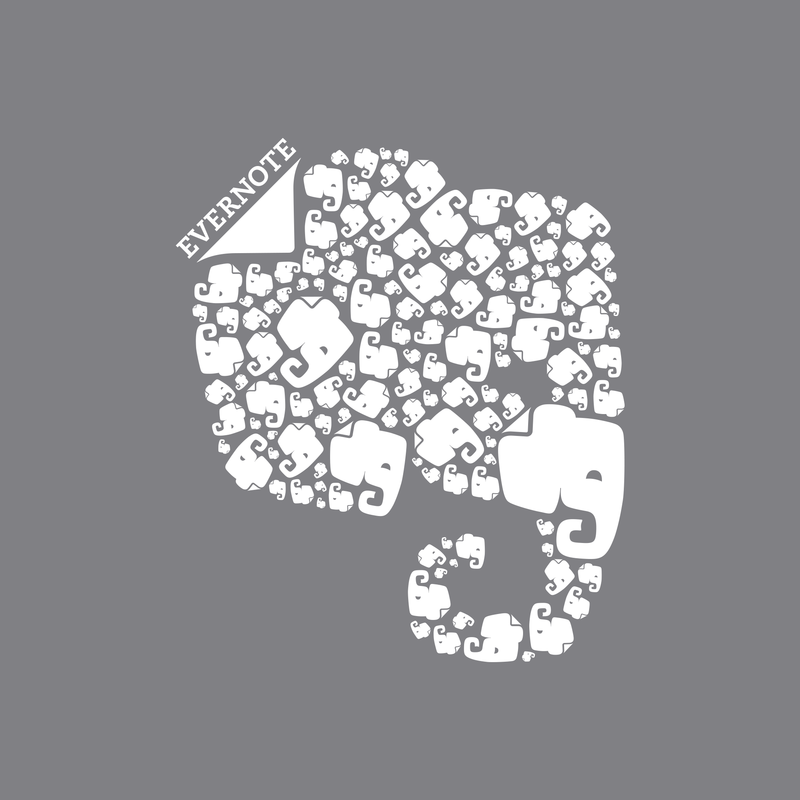 Tutorials Evernoteoffers Download the Evernote Bible for Free Today!